Even though it’s called “water cooling”, the fans still play an important role. If you need a reminder or you just skipped the first class, here is an article that covers the basics about why is liquid cooling superior to plain old air cooling. Radiators can basically use any fan. Any fan will move some air and the water cooling loop will work. But since you are here, reading this article, you are not just “any guy” that wants “any cheap fan”. We, enthusiasts, choose liquid cooling because we want the best, so we might as well go for the best fans too. So, what do you need to know about radiator fans? There are two main types of fans on the market – those which favor air flow and those which are optimized for static pressure. Both types of fans will work, but using an air flow optimized fan on a radiator is like eating stew with a fork. Why go through the trouble when you can use a spoon, right? In this analogy, the spoon would be the static pressure fan, the proper tool for the job when it comes to radiator use. air flow, usually expressed in CFM or m3/h. What is the air flow? Air flow is the volume of air that a fan can move in a given period of time. Hence the units that express air flow are cubic meters per hour (m3/h) and cubic feet per minute (CFM). 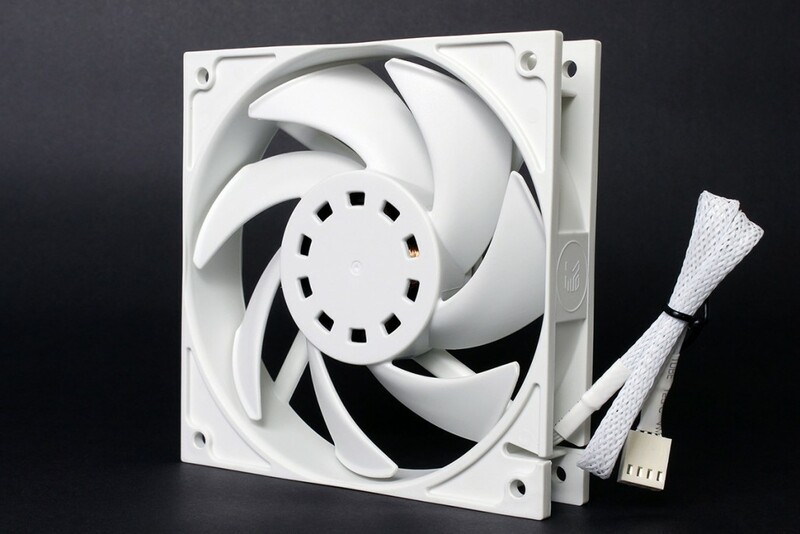 People often make the mistake and choose the fan based on the air flow number. The higher the number, the more air the fan moves. But! There is a but! Air flow labeling only refers to a fan that has no obstacles in front of the fan or behind it. That brings us to the static pressure and why it is so important. In the most common words, static pressure is the fan’s ability to overpower obstacles. If the obstacle is a simple dust filter on a case or the fins of a radiator, a fan with high static pressure is the better choice. It does not make any big difference if the obstacle is in front or behind the fan. There are some slight aerodynamic differences on how the blades and air flow behave if the obstacle is in front or behind the fan, but in each of the two cases, a certain amount of flow resistance will be present. With that said, the blade design that is optimized for static pressure can more easily overpower obstacles. 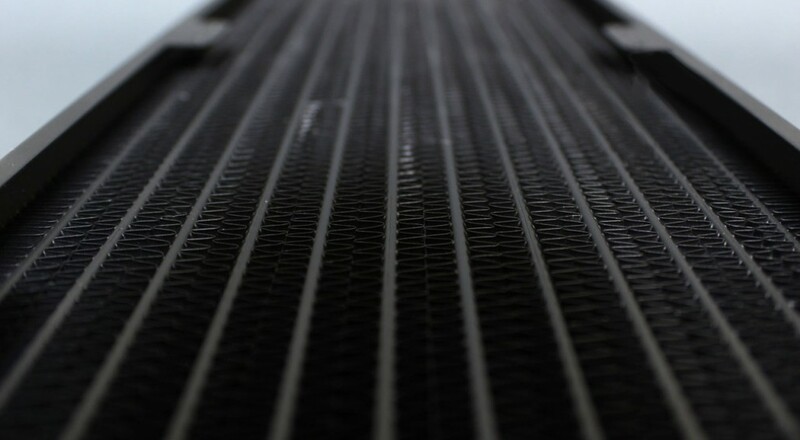 Radiators fins where the liquid gets cooled down by air flow. FPI is the labeling on the radiator which stands for Fin Per Inch. The higher the number, the denser the radiator fins, and more static pressure is needed from the fans for optimal performance. Choosing air flow optimized fans on a dense radiator is just wasted potential because the fan blades cannot push the air through fins and the liquid will not get cooled enough. Don’t be fooled! Various companies release marketing materials that will tell you that their fan is powerful, that it moves a lot of air and that the blades offer a focused flow of air. Well, most of these claims are just marketing tricks to sell the product. There is a very simple way to identify whether the fan blades are air flow or pressure optimized. An example of static pressure optimized fan blades. How can you recognize what type of fan are you looking at? Very simple. If the fan has small blades that have an upright geometry, then you are looking at an air flow optimized fan. If the fan rotor is equipped with large and more flat blades, then it is a pressure optimized fan. Most manufacturers tend to design a fan blade geometry that is somewhere in-between, in order to offer an „all-rounder“ that gives fair result in any given situation. Here is a 3D example of the two main types of fan blades. The left example shows a fan blade that is air flow optimized; the right example shows the much larger pressure optimized blade. There are other features that are distinctive for a good radiator fan. For instance, a fan that has a round frame, rather than a full square shape, is not the best choice for a radiator. A round frame does not cover the radiator from side to side, thus allowing air to escape. Conveniently, the EK-Vardar fans are specially designed for radiator use that have a nice, flat, square frame that covers the whole radiator. EK-Vardar fan and EK-CoolStream radiator, designed to work in harmony. Noise is also an important attribute because you don’t want to have a loud water cooling system now, don’t you? Low noise is achieved partly by the design of the fan blades. The motor of the fan also plays an important role, since the only two things in fans that generate noise are the air hitting the blades and the fan motor (including the bearing). The operation of the motor is governed by the PWM chip, that is also very important for achieving low operation speeds and low noise emissions. What is PWM regulation and how does it work, we will explain in some of our upcoming articles, but in short, PWM allows you to automatically control the speed of the fan based on cooling demand. 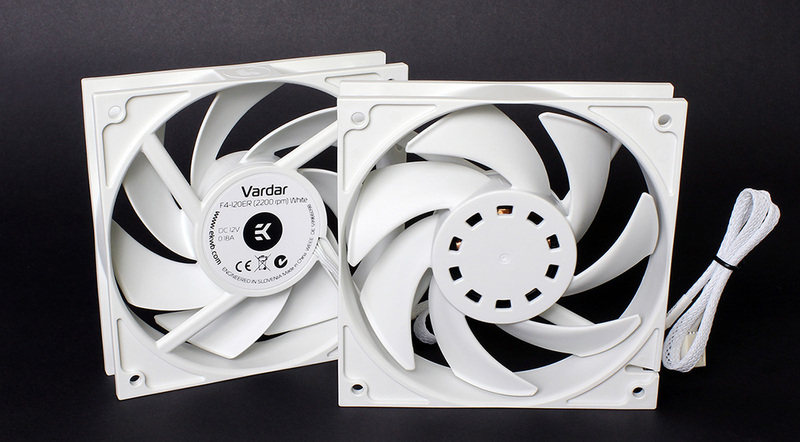 Different EK-Vardar fan models range from extremely quiet, at 1150rpm, to blistering 3000rpm (rpm labels are always expressed at 100% speed). To see the entire EK-Vardar lineup, click here. There is a vast and countless number of fans on the market to choose from. 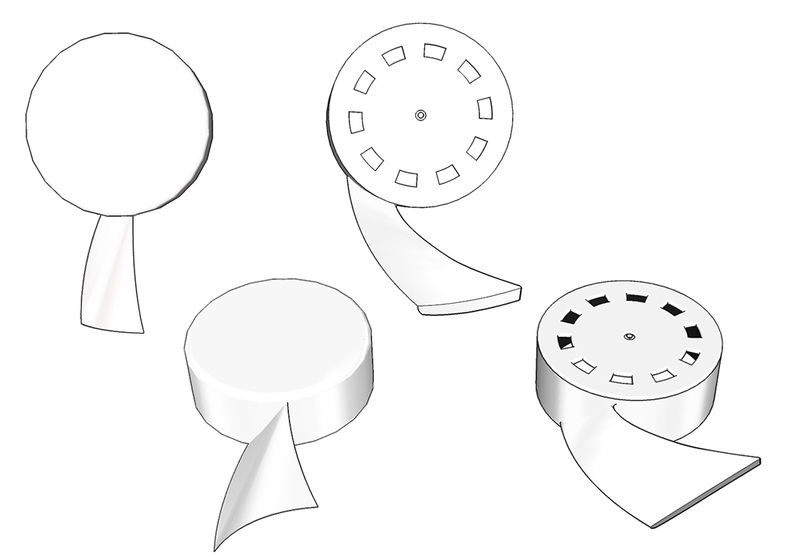 Our mission is not to point the finger at some specific model, but rather to teach you the basics of fan design. Just remember that when buying radiator fans, look for different characteristics than when buying chassis fans for air flow. That way, you can always make the right choice when it comes to fans for the liquid cooling. If you have any questions, let us know in the comments section below. Chandra by David M. aka u/lowngcawt What is PWM and how does it work?